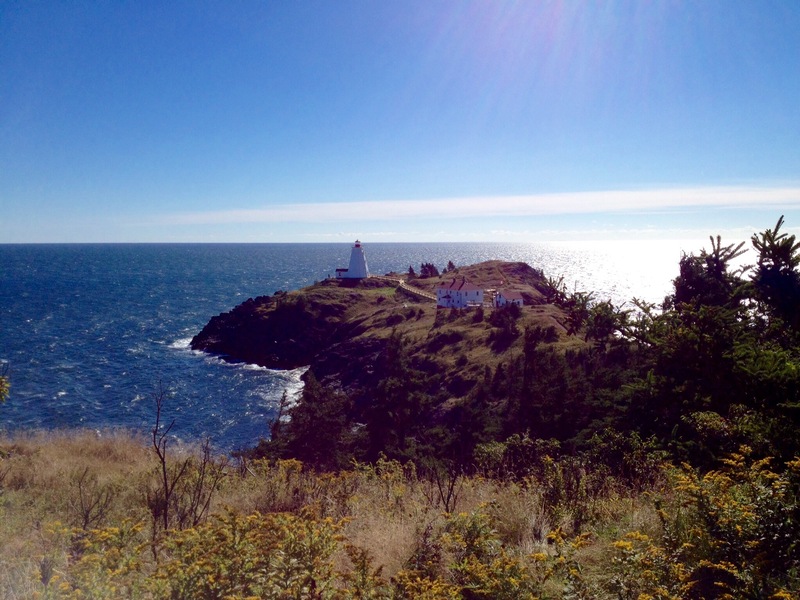 This week I’m highlighting another photo of the Swallowtail Lighthouse on Grand Manan Island. It’s from farther away and shows the peninsula that the lighthouse is found on. We love walking down the trail to get there and climbing rocks, etc. There are also benches where you can sit and watch the ferry, fishing boats or kayakers go by! That’s the life!